Something happened yesterday. My love for MJ overcame my disdain for tabloid news and I ended up looking at some trial photos on TMZ. This one stuck a chord with me. 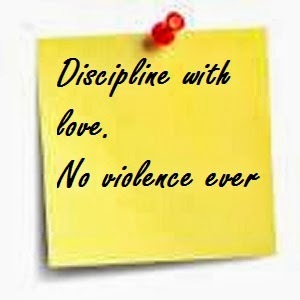 Taped on a door in his room, Michael had written this "Discipline with love. No violence ever"
Because in the end, just like me, he was just another parent hoping to get it right. I get! Regardless of what else you think about Michael Jackson, do you get it?! It's been a year since I posted about our "commercial-free" approach to TV for the girls. Since then, we've had to increase the variety available to the girls so apart from the shows on iTunes (Cat in the Hat and Backyardigans), we also got a Netflix subscription. Caillou - Some preschooler kid with the most-patient, non-yelling mother ever. Definitely a TV mom. Sesame Street - Only watch a couple of times. I personally can't get over the fact that Mr Snuffleupagus is no longer imaginary. I mean, what is this world coming to!? 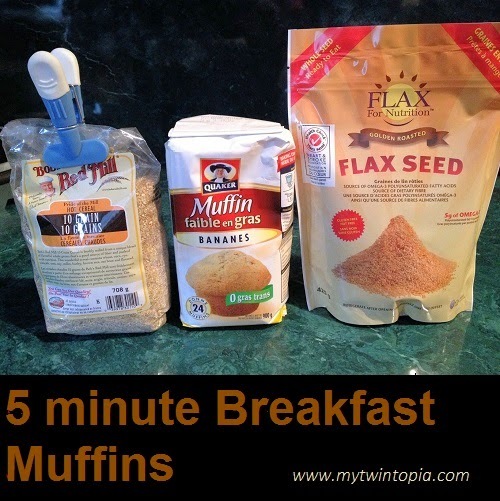 I consider muffins to be a backup breakfast for the girls in my house - in other words, when the task list is longer than the hours in the day or they're hungry-grumpy; I whip up my special 5-minute breakfast muffins and voila! Disclaimer: This "recipe" is not going to win you Pinterest accolades. It's more of a get-food-and-calories-into-dem-bellies thing. I usually make a few batches and store some in the freezer for other mornings. Defrosting is a cinch. The girls call the muffins "cupcakes". I look forward to them growing up and telling thier friends that I'm so cool I let them have cupcakes for breakfast. WIN! Why do I call these 5-minute muffins? Because they usually require less than 5 minutes of my attention - the time it takes to mix, spoon in and take out. There you have it. One of my few and favorite meal planning tricks. Sharing with Kristen of We are that family.